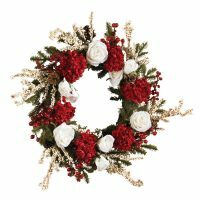 Wreaths are the perfect decoration for almost anywhere, anytime (they’re not just for holidays anymore.) 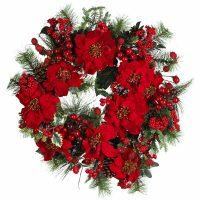 And that sentiment is perfectly punctuated by this 20″ Verandan Garden Wreath. 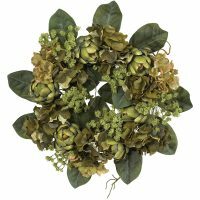 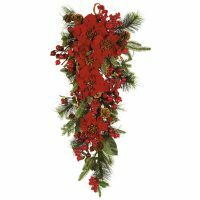 With a wide variety of colors, textures, and blooms, this wreath will brighten up any area you place it in. 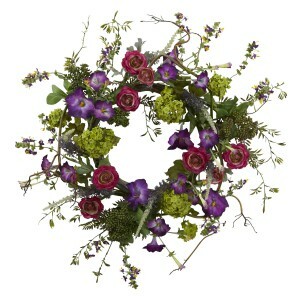 Buy one for yourself, and another for an ideal gift for that hard-to-buy-for person.